We are happy to announce that we have recently moved office and workshop location to a new and much bigger space. 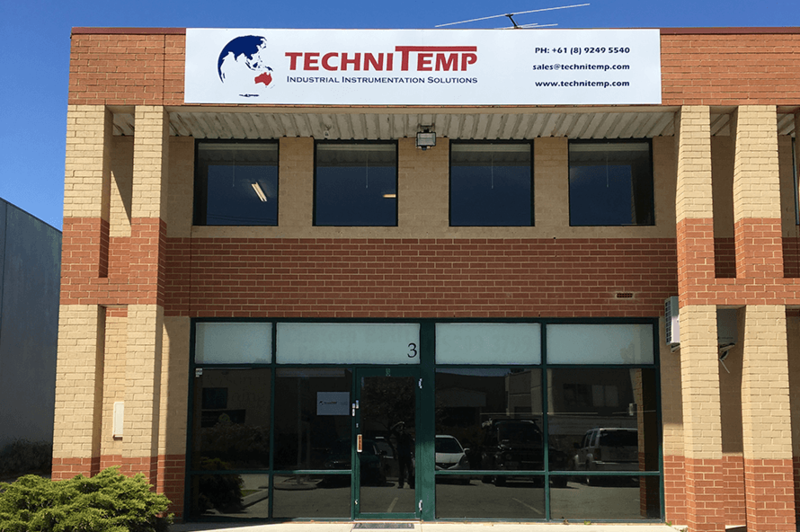 The move will give us much needed space to expand and grow our business while continuing manufacture quality temperature sensor. We look forward to welcoming you to our new premises and invite you to come visit us soon.